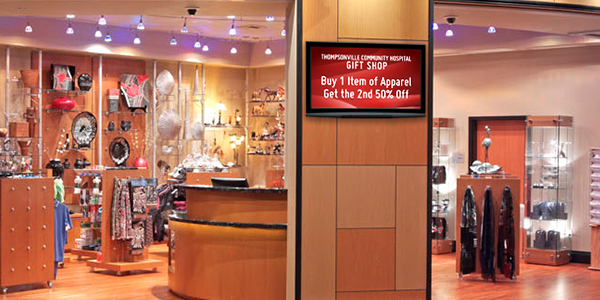 Digital signage and video solutions for retirement homes, communities and care facilities. 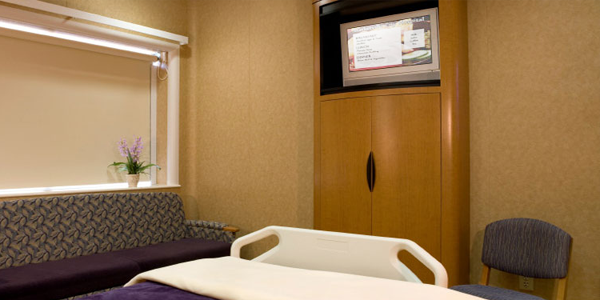 Keep residents connected and engaged with DSI's digital signage and advanced video solutions. 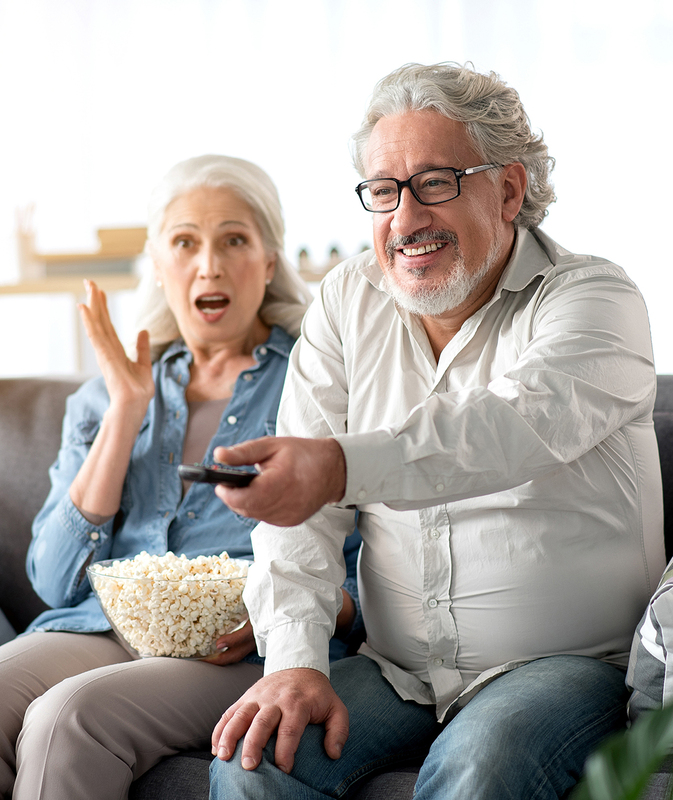 Whether you’re announcing schedule changes or celebrating anniversaries, it’s never been easier to relay information in a format that instantly captures the viewer’s attention, regardless of age. Let your residents know about weekly/daily menu options and announce any changes to reduce mealtime stress. Keep staff and residents informed with news, events and activities that foster a sense of community. 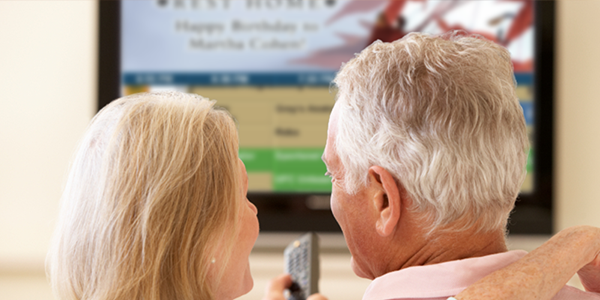 Add our TV listings to your visual content. 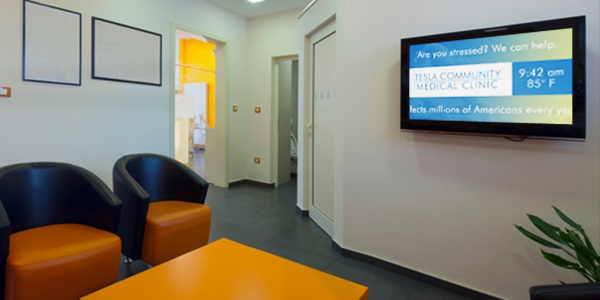 High-contrasting colours and fonts make it easier for residents to see what’s on TV. Promote safety and wellness with important health updates, safety information and alerts.